Stephen Turner’s work often involves spending long periods in odd abandoned places, noting changes in the complex relationship between human-made and natural environments. 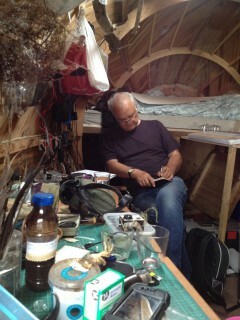 His projects are rooted in research, which explores these themes in a variety of media. Disciplinary boundaries are challenged through a creative practice that involves sampling, collecting, annotating, editing and merging of environmental data with other more subjective investigations into the distinctiveness and particularity of place. The Exbury Egg project will build on the artist’s previous work which includes installations for Turner Contemporary in Margate, Trinity Buoy Wharf in London, Northern Gallery for Contemporary Art in Sunderland, Fermynwoods Contemporary Art in Northamptonshire and recently for The Bridge Guard, Residential Art & Science Centre on the Danube Bend in Štúrovo, Slovakia (2011-12). He was a part of the Third World Water Conference in Kyoto, Japan in 2003, exhibiting at the Honen- in Temple and later at the Metropolitan Museum of Art in Toyota. Tree Rings for Stour Valley Arts studied the ecologies of different species of tree during a twelve-month residence at Kingswood, Kent in 2004. 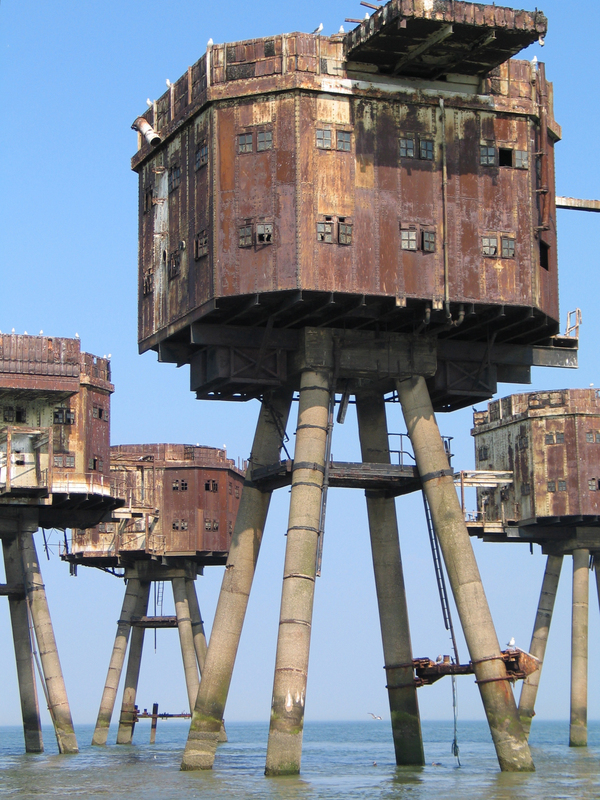 His Seafort Project from 2005 was reprised in the group exhibition ‘Estuary’ at the Museum of London Docklands, from 17 May to 27 October 2013.